Aurous Risk Partners, a reinsurance focused managing general agency (MGA) that launched in 2018 with a desire to connect risks with the most suitable capital, has secured its first Lloyd’s energy binder that will be backed by capacity from Credit Suisse ILS’ Arcus Syndicate 1856. CEO of Aurous Carl Beardmore, who was previously Group CEO of BMS Group (Minova) and instrumental in the design and launch of Pioneer Underwriting, launched the firm in October 2018 to capitalise on market trends and provide a more efficient way to transact in reinsurance for its clients. This first Lloyd’s binder, covering energy risks, is a landmark win for Aurous at a time when Lloyd’s capacity has sometimes been constrained for such risks and lines of business. Partnering with the Credit Suisse Insurance-Linked Strategies funded Arcus Syndicate 1856 will mean underwriting clients benefit from efficient capital, sourced from third-party funds under management of Credit Suisse ILS. Aurous Risk Partners will offer its clients capacity within the European Economic Area (EEA) on behalf of Lloyd’s Brussels security, via the Brussels entity Arcus Syndicate 5330 as well. 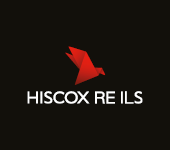 In conjunction with Svalinn, an in-house service provider for MGA’s, Aurous Risk Partners has also successfully become a 9000 series coverholder, which the firm explains will minimise cost and increase efficiency for brokers and their capacity partners alike, when compared to a more traditional MGA model. Carl Beardmore, Aurous’ CEO, commented on the news, “Obtaining capacity from Lloyd’s at this point in time demonstrates our plan and people are different. 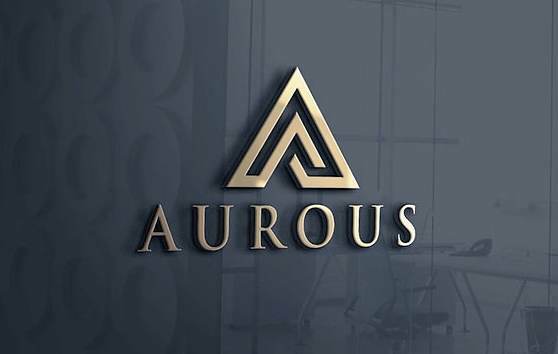 Aurous said it continues to have discussions with other capacity providing partners, in order to increase their offering in time for the all-important 1/6 reinsurance renewal season. As well as this, Aurous Risk Partners is developing relationships with capacity partners so that they can soon offer capacity across the Terrorism, Political Violence, Cyber and Liability lines of business, with Aviation and Property capabilities also expected to be added in the near future. 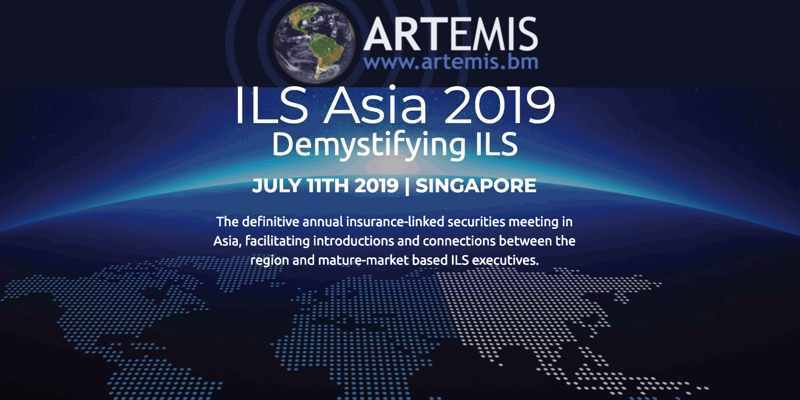 Bringing together seasoned originating underwriters with pedigree in the market, along with an efficient MGA platform structure and now adding efficient capacity, through an ILS fund manager supported syndicate at Lloyd’s, makes for a compelling offering and it will be interesting to watch Aurous Risk Partners continue to build up traction over the coming months.